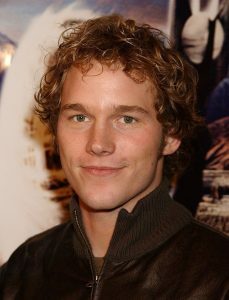 Christopher Michael Pratt is an American actor born June 21, 1979. Pratt originally grew to fame with his television roles, best know for the NBC Sitcom Parks and Recreation from 2009-2015. Pratt received critical acclaim and was nominated for the Critics’ Choice Television Award for Best Supporting Actor in a Comedy Series in 2013. His early film career began with supporting roles in films that hit some mainstream acclaim such as Wanted, Moneyball, The Five-Year Engagement and Zero Dark Thirty. Pratt embarked on his leading actor career with breakout performances in 2014, with both films ; The Lego Movie and Cosmic entry in the Marvel Cinematic Universe, Guardians of the Galaxy as Peter Quill/ Star-Lord. Both films received critical acclaim, which often highlighted his performance. Pratt would go on in 2015 to star in Jurassic World, the fourth film in the Jurassic Park franchise. 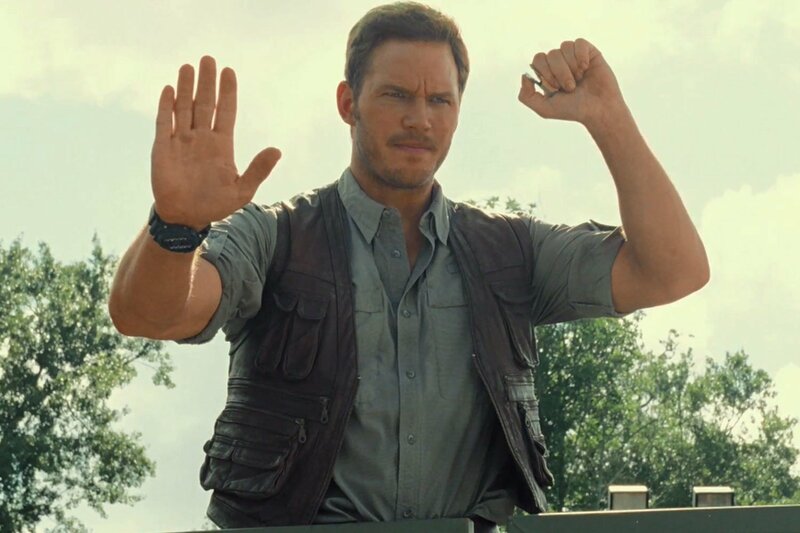 He starred as Owen Grady, a former member of the United States Navy, brought on by InGen to take part in the I.B.R.I.S project as a Velociraptor trainer. Jurassic World was the franchise’s most successful film, earning $1.6 billion at the box office. Chris returned to the Jurassic World trilogy as Owen in JA Bayona’s 2018 film Jurassic World: Fallen Kingdom, which like its predecessor was a commercial, and for the most part, critical, success. It is believed Pratt will return once again for the sixth untitled film, which is set to be released on June 11th, 2021. 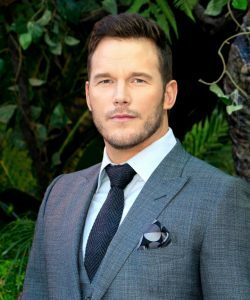 Pratt was fortunate enough to be named as one of the 100 most influential people in the world by Time magazine in 2015. Pratt would go on to star in The Magnificent Seven and Passengers. Pratt reprises his role as Peter Quill/Star-Lord in Guardians of the Galaxy Vol. 2, to which he played again in Avengers : Infinity War and its yet to be released sequel Avengers: End Game. Chris Pratt plays one of the Protagonists Owen Grady in Jurassic World.